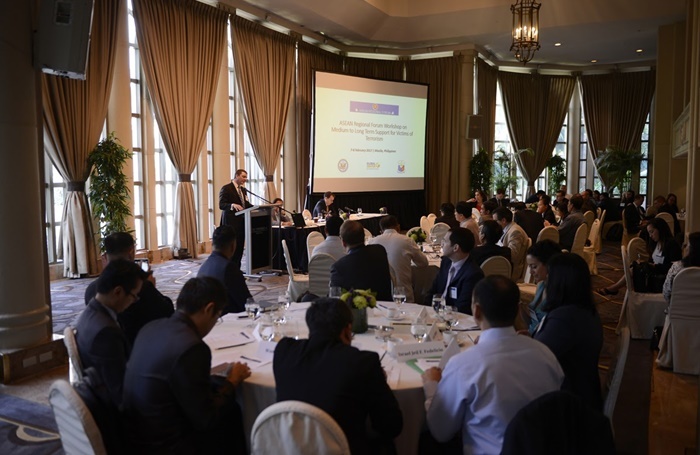 The Global Center organized a two-day ASEAN Regional Forum (ARF) workshop on medium to long-term support for victims of terrorism, co-chaired by the governments of the Philippines and the United States. The workshop focused on assistance to victims of terrorism in areas related to medical and psychosocial support, financial support and compensation, and assistance throughout the criminal justice process. Participants shared their national models and experiences in these areas through the context of case scenarios and group discussions. The meeting builds on an earlier 2015 ARF workshop which looked at first response support for victims of terrorism and other mass casualty events. This project is part of an effort to help advance consideration for victims of terrorism, including in the Southeast Asia region, by taking stock of national and regional efforts and international good practices in supporting victims.